The RV Experts. Trust us to get you going... And to keep you going. Gimme Shelter Ltd was registered in November 27, 1987. 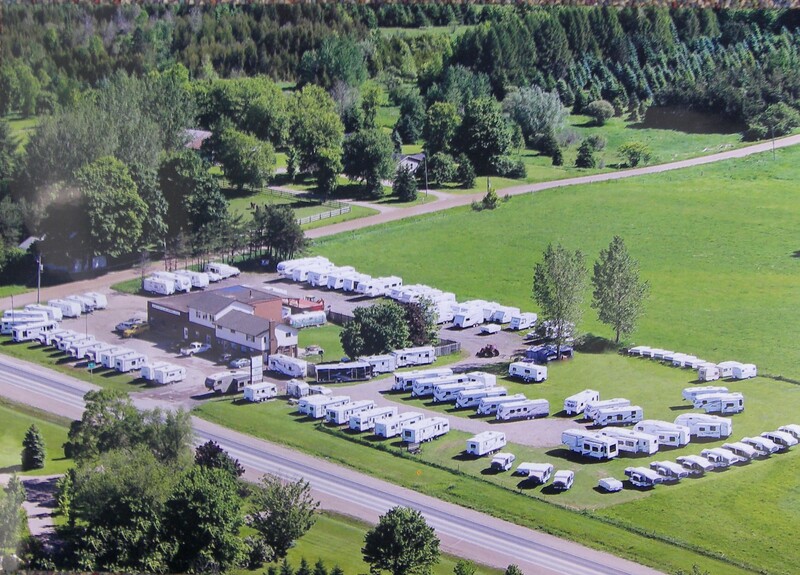 (That's right we are in our 31st year) However, its roots were actually planted in 1957 under the name of C & G Camping Centre. That was the original RV Dealership that Gimme Shelter succeeded. Over those many years our company has offered quality RVs & accessories at affordable prices, with a particular attention to service. We believe that this equation truly represents value to our highly satisfied customers. View this video to appreciate the quality of a Flagstaff product. Here is how to set up a tent trailer. The Reese Reveolution Hitch is standard on the Flagstaff Classic 5th Wheel trailers. Allows for 90 degree turns with a short box.